It has been a year since she overcame the disease, yet the memories are still fresh in her mind. Each phase that she went through while being treated, has only made her stronger. This is the story of a woman who bravely fought through the ordeal of battling oral cancer and emerged victorious. Let’s hear the story of a woman of substance, Nagurbee Shaikh. Oral and oropharyngeal cancer is an extremely widespread form of cancer and an issue of global health concern today. 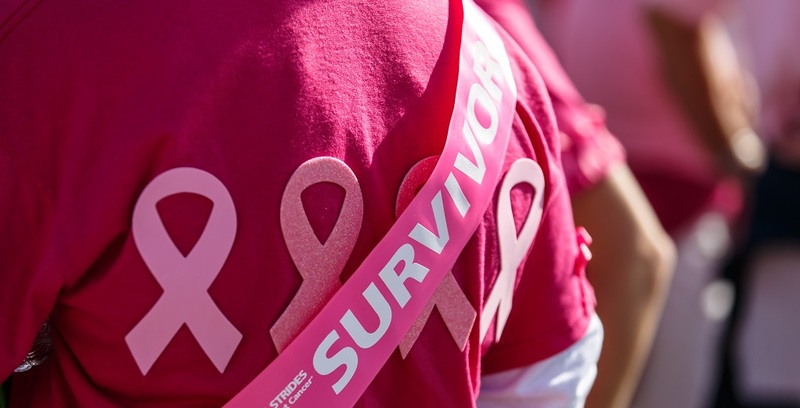 Its early detection is not only necessary but also quite simple. By adopting these preventive measures on a daily basis, one can steer clear of the risk of developing oral cancer. 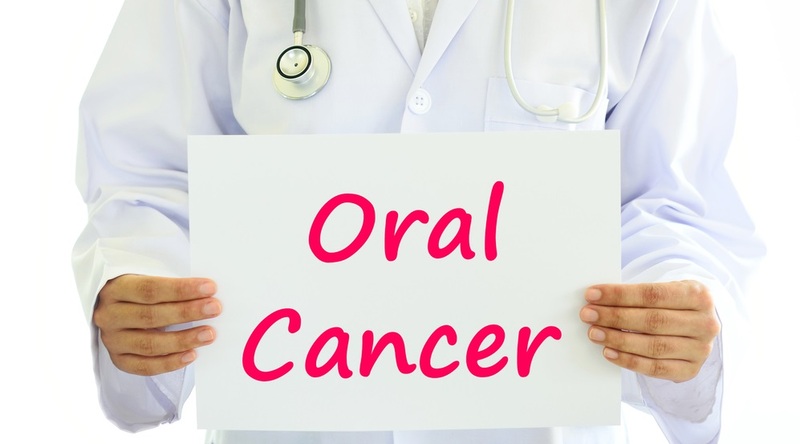 Oral cancer is one of the most widespread types of cancer. It falls under the larger category of ‘Oral, head and neck cancer’. Due to the complexities involved in the disease, there are several myths being circulated around oral cancer. These myths need to be tackled with proper information about the disease in order to cure it efficiently. Oral and oropharyngeal cancer affects close to fifty four thousand individuals (out of which approximately thirteen thousand four hundred lose their lives to it) in the United States of America alone. 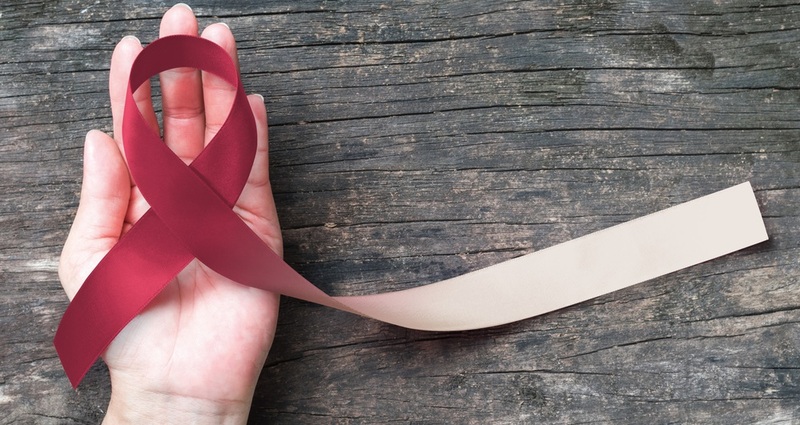 The international agency for research in cancer has predicted that India’s incidence of cancer will increase from 1 million in 2012 to 1.7 million in 2035.  In India, 20 per 1,00,000 population are affected by oral cancer which accounts for about 30% of all cancer types. In most cases, it is discovered in the later stages of its development and thus is a great cause of distress. There are several causes of oral cancer that must be known to aid timely prevention of the condition.